Nephrology Pearls is an educational service created in an attempt to ensure that all trainees who pass through their nephrology rotation get adequate exposure to a collection of core topics. This program complements, rather than replaces, a structured teaching program. 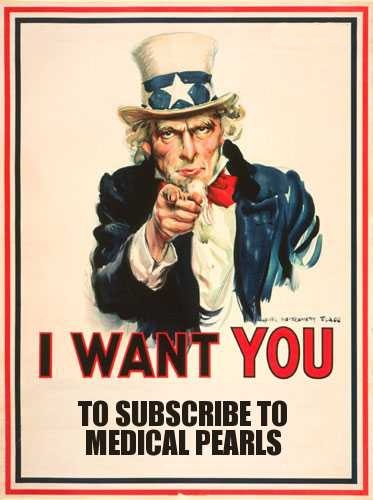 Click here to subscribe to the instructor version of nephrology pearls.